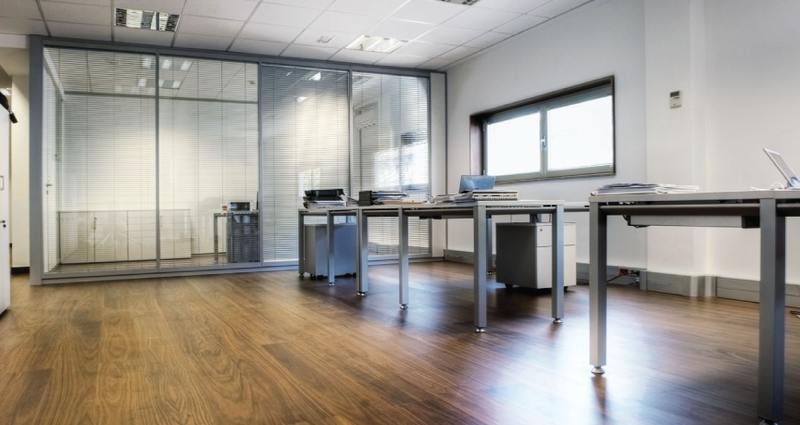 Laminate floors have become one of the most popular flooring options in the US and Europe because of its durability, low cost and ease of maintenance. 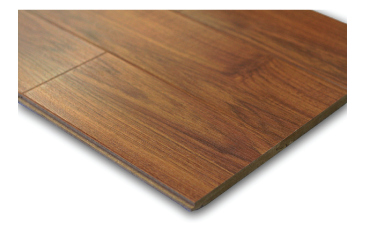 Today’s laminate floors are constructed with a tongue and groove “click”system that locks into place without the use of adhesives making installation a snap. Taylor Carpets stocks and displays many products from many laminate flooring manufacturers. Tongue and groove click system keep gaps in the boards to a minimum. Laminate floors can be taken apart and reassembled in other areas of your home. There is not wait time after the floor is installed. Laminates can be walked on immediately.